As a small business owner, you’re probably used to handling everything yourself. No fire is too big for you to put out—because if you don’t do it, who will? Small business owners are independent to the core: that’s what the freedom of entrepreneurship is all about, after all. 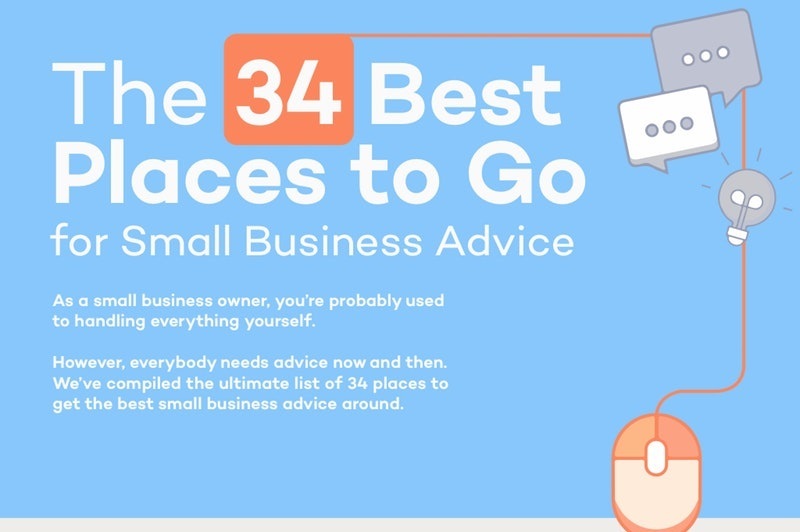 Except everybody needs advice now and then… Even small business owners. Sometimes you just don’t have the skills, experience, or time to figure out how to fix a problem. Or maybe you’ve realized that there’s no point reinventing the wheel each time you encounter an obstacle—because someone else has done most of the heavy lifting for you already.